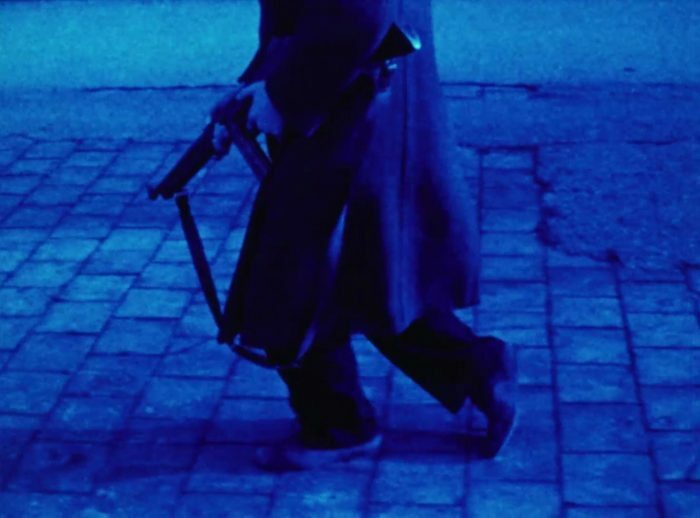 From February 13th until April 6th Blain|Southern in Berlin will show the group exhibition A Walking Shadow with film works by Wim Wenders, Bill Viola, Amy Siegel, Mark Lewis and Owen Kydd. For the first time Wim Wenders will exhibit two projections based on his early 16mm short films Same Player Shoots Again (1967) and Silver City Revisited (1968), which reflect the possibilities of moving images and classical forms of narration. Blain|Southern, Potsdamer Straße 77-87, 10785 Berlin. Opening hours: Tuesday – Saturday 11 am to 6 pm.